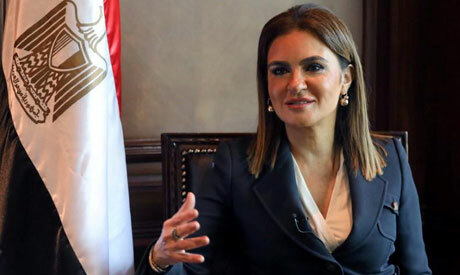 Egypt’s Minister of Investment and International Cooperation Sahar Nasr approved a range of regulatory models for various companies in an effort to improve Egypt's investment climate according to an official statement by the ministry. Companies included in this approval are joint-stock companies, shareholding companies, limited liability companies and individually-owned enterprises. Each regulatory model includes all the data and regulations as required by law to establish the aforementioned companies and manage their processes, the statement said. Individually-owned enterprises have been issued before with the intent to motivate individuals working within the informal sector to shift to the formal economy in order to benefit from limited liability as provided by corporate law. Nasr said that these decisions are the largest issuance of establishment regulations for the purpose of providing procedural ease for investors. The amendments to Companies Law is considered as one of the cornerstones of the structural reform of economic legislature in order to attract and encourage foreign and domestic investments, as well as contribute to improving the status of Egypt in international reports related to investment, the statement added. The minister noted that these models were issued after being reviewed by the Egyptian State Council. Nasr also pointed out that such decisions are necessary to comply with international economic legislation in investment, and to modernise processes and procedures.